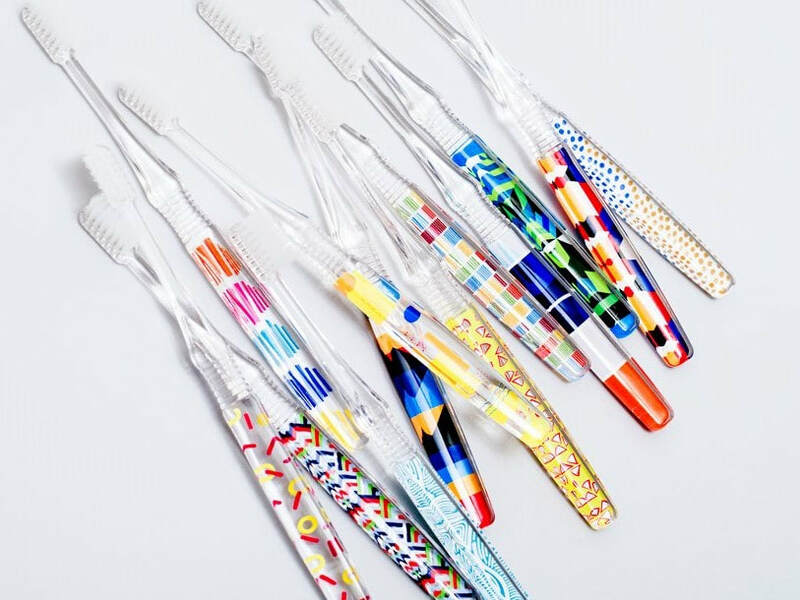 The Hamico designer styled toothbrush with advanced bristle technology. 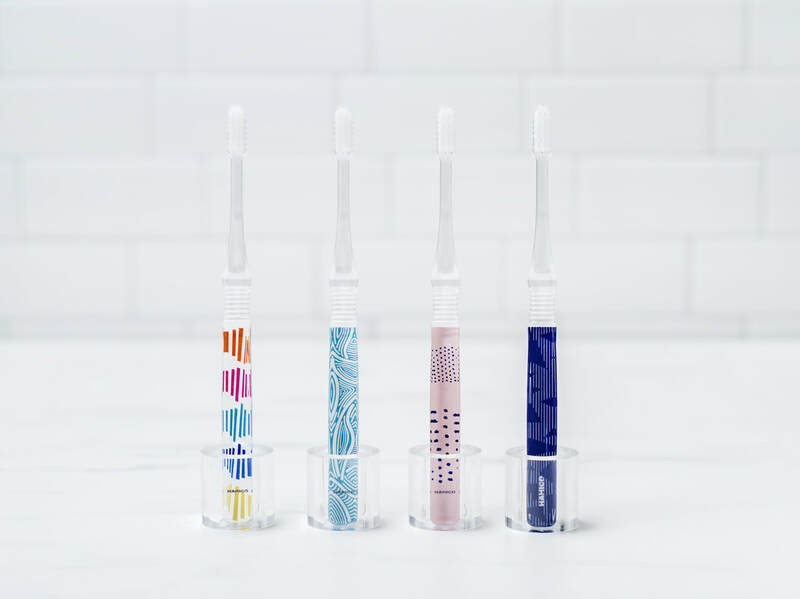 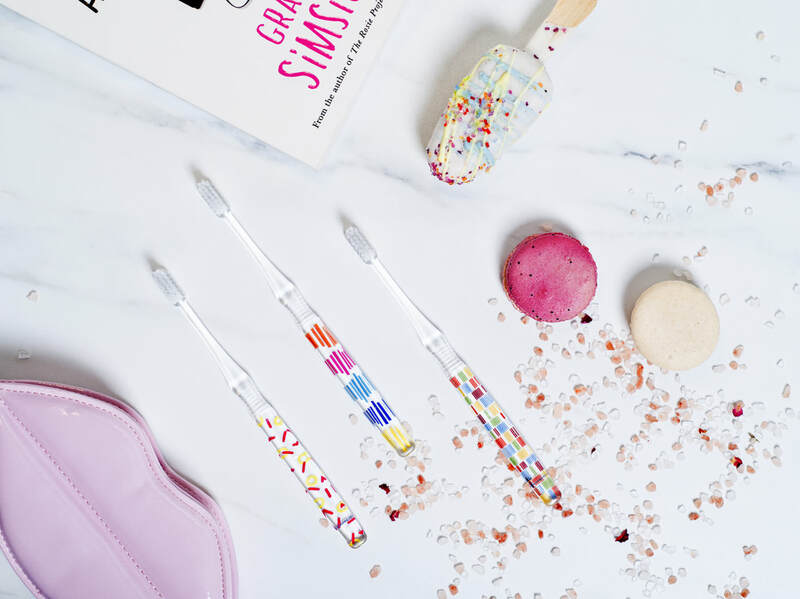 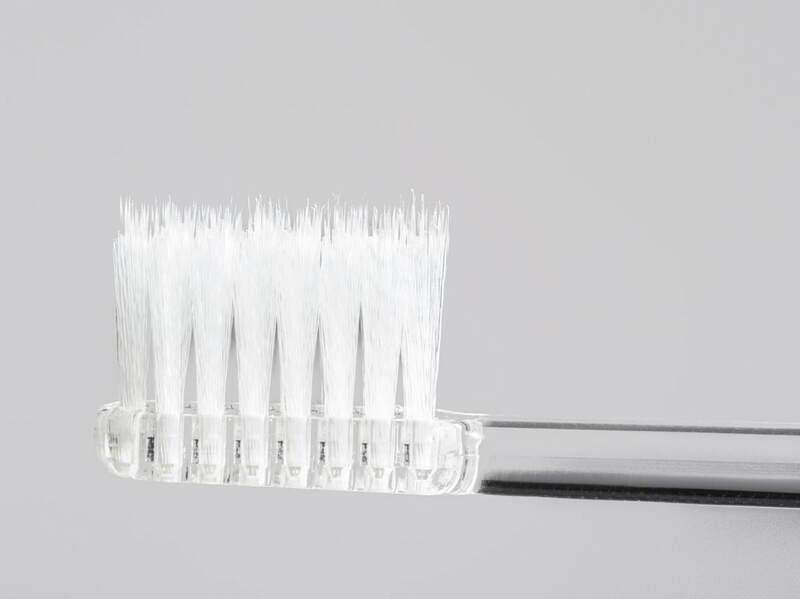 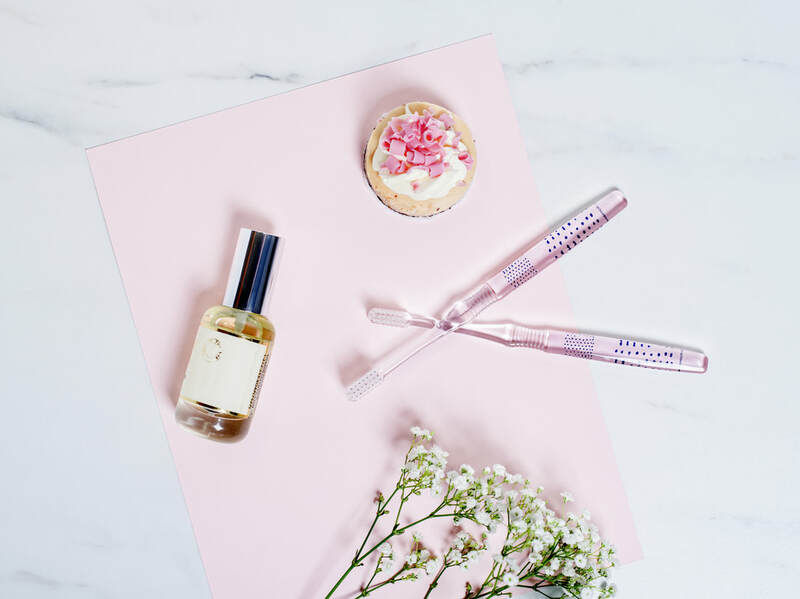 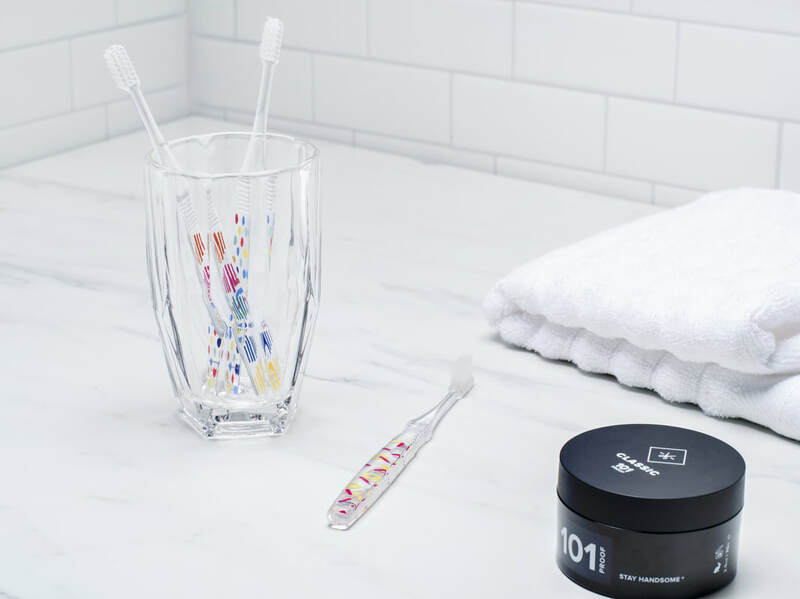 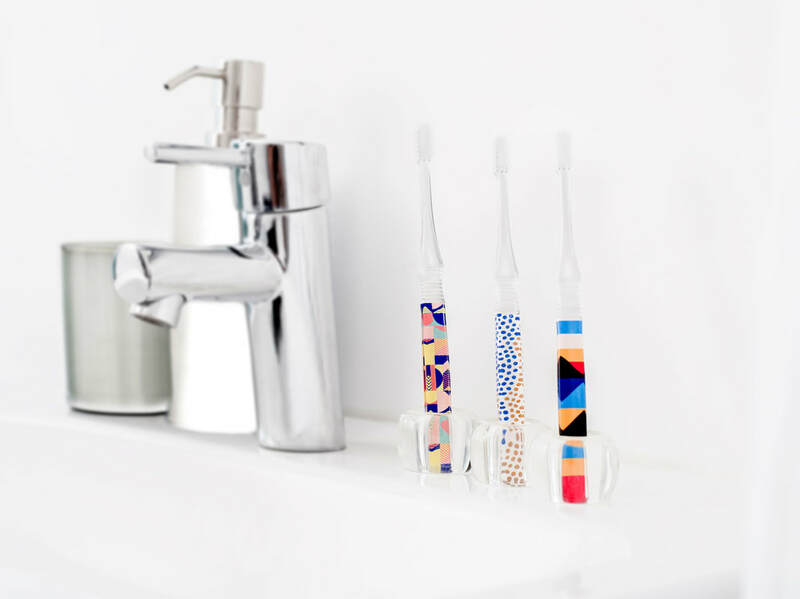 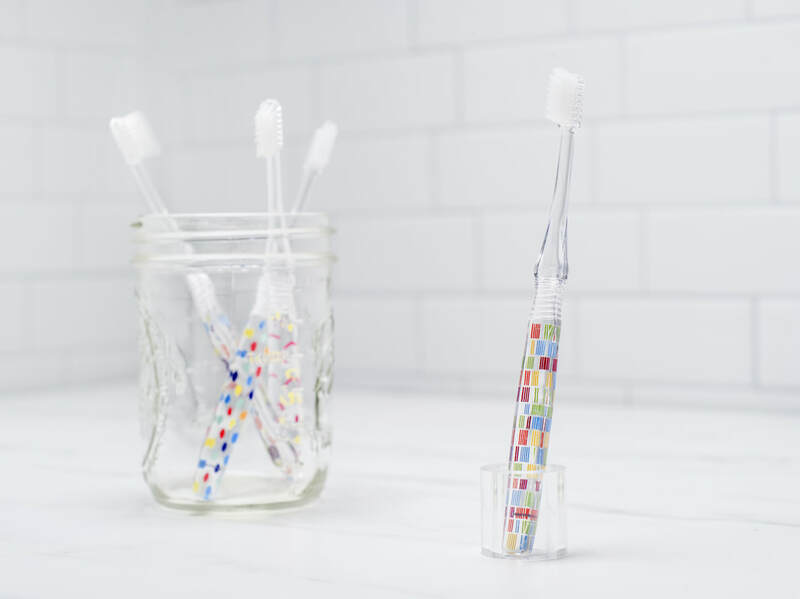 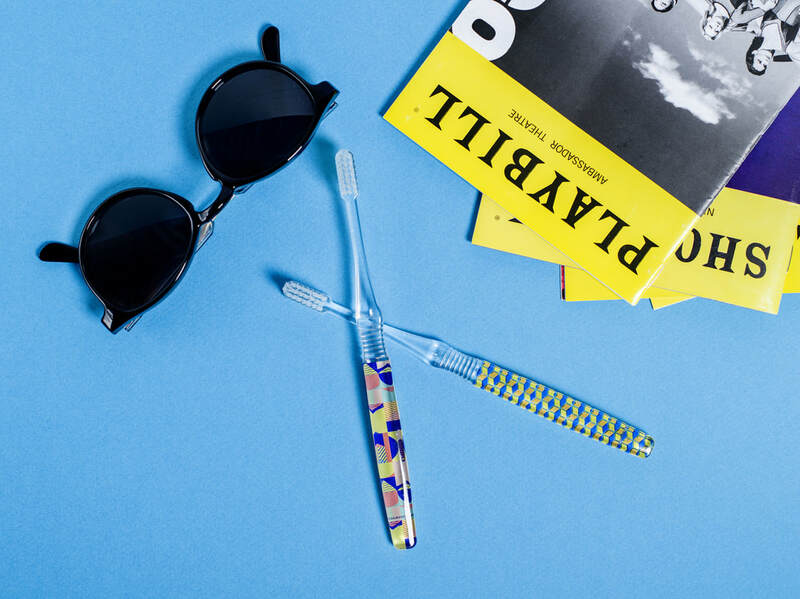 The Hamico toothbrush combines 3 important advancements in toothbrush bristle technology, creating a superior way to clean your teeth effectively removing plaque and preventing tooth and gum disease. 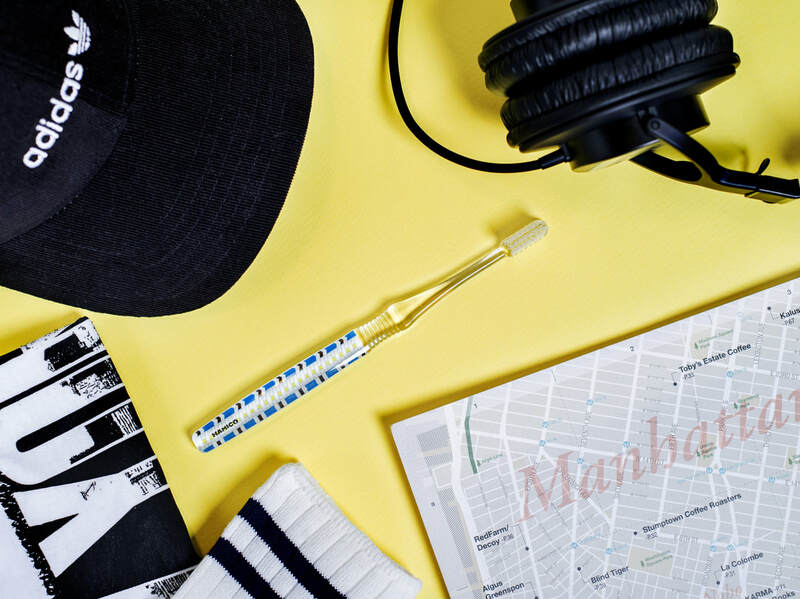 by a talented group of NYC's own graphic artists.